Ross Bleckner grew up in New York and as an undergraduate at New York University, decided to become an artist. In 1972 he enrolled at the California Institute of Arts where his curriculum focused on photography, video, film and installation art rather than drawing and painting. He returned to New York in 1973 and in 1975 made his New York debut in a group show at the Paula Cooper Gallery, the same year he had his first one-man show at the Cuningham Ward Gallery. 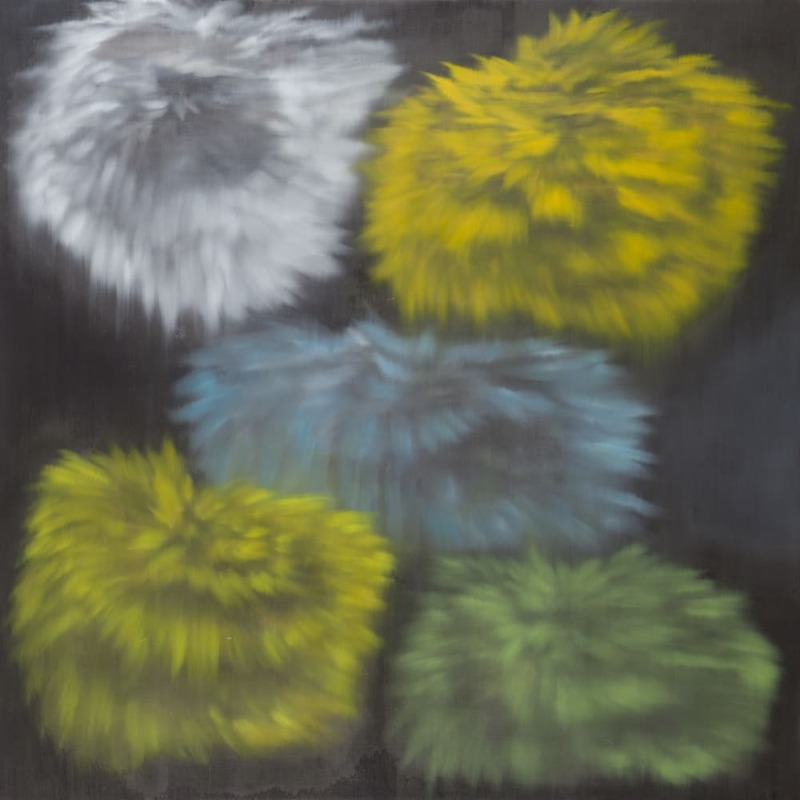 Bleckner works with a limited palette, relying on design rather than colour for effect. His work is clearly influenced by the concepts of Minimalism and Conceptualism which were particularly prevalent during the 1970s when his career as an artist began. He also shows a great interest in light, which emanates from various different sources in his paintings. For the last 20 years, his art has been largely an investigation of change, loss and memory. Bleckner uses symbolic imagery rather than direct representation, and his work is visually elusive, with forms that constantly change focus. While much of Bleckner's work can be divided into distinct groups or series with motifs repeated from painting to painting, he is also in the habit of redeploying and combining old motifs.